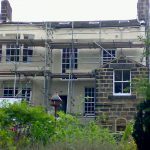 Previous decorating jobs and repairs undertaken in and around Otley, Ilkley, Harrogate within West Yorkshire. 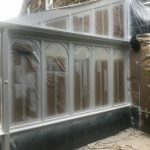 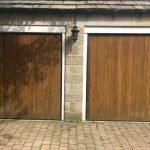 This page shows some of our recent jobs. 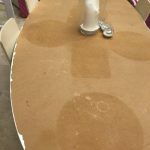 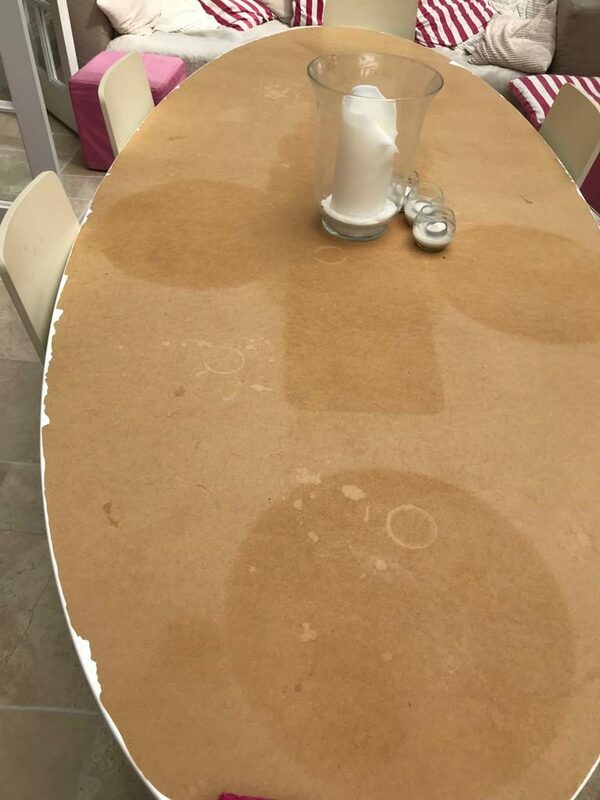 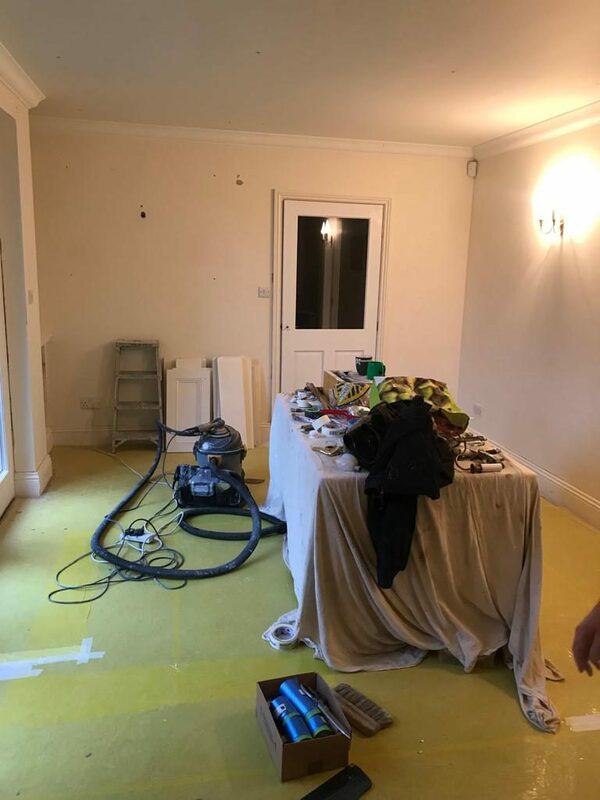 Each picture has an initial picture showing before and a picture showing the same area after the work had been completed. 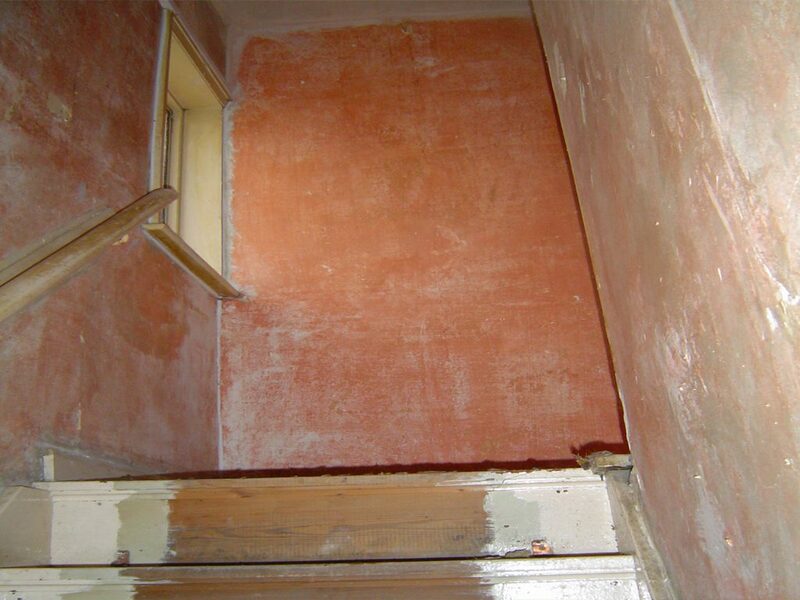 Click the image to enlarge it. 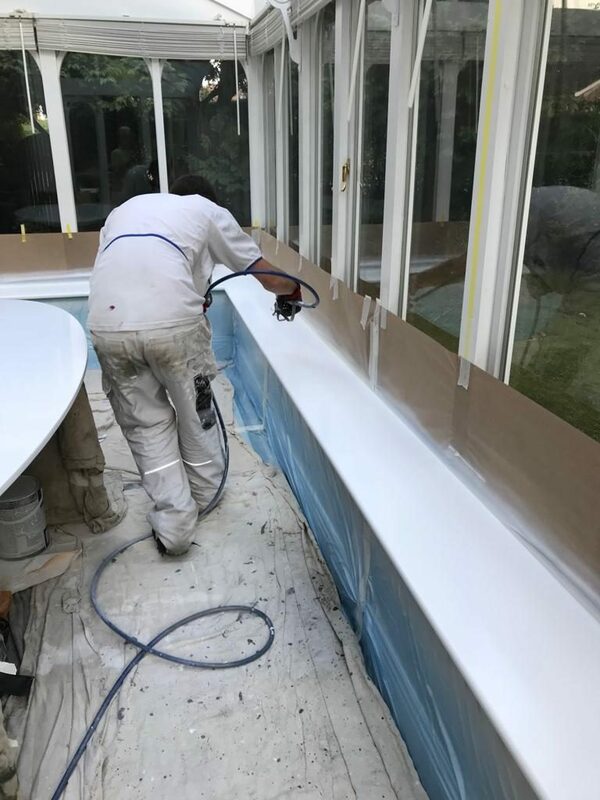 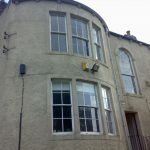 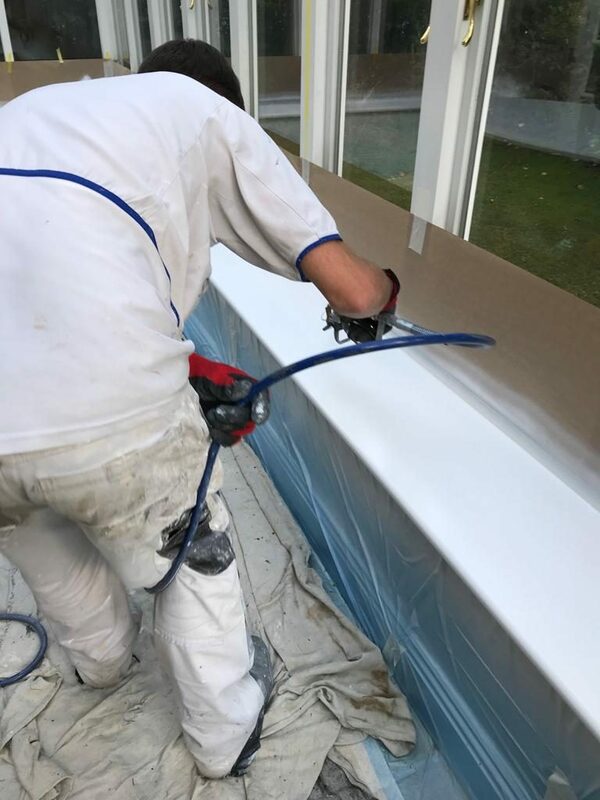 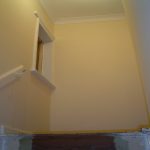 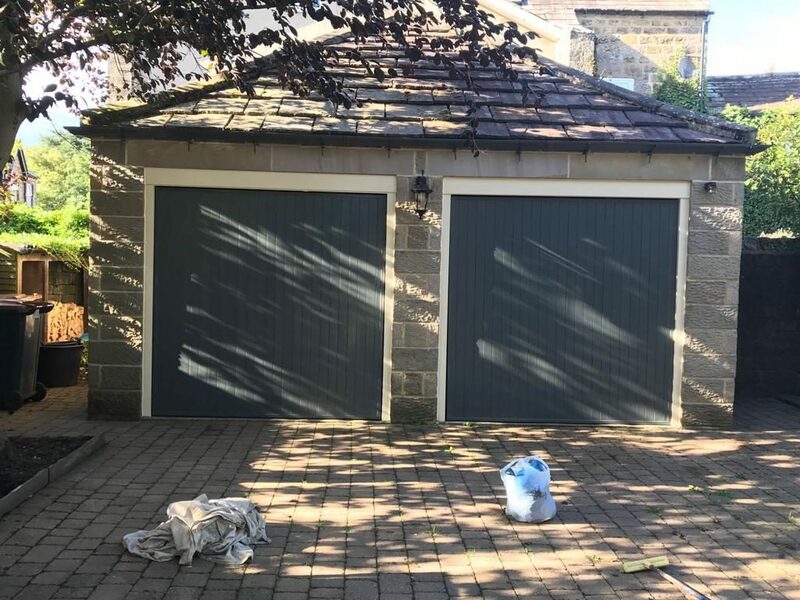 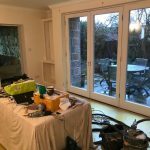 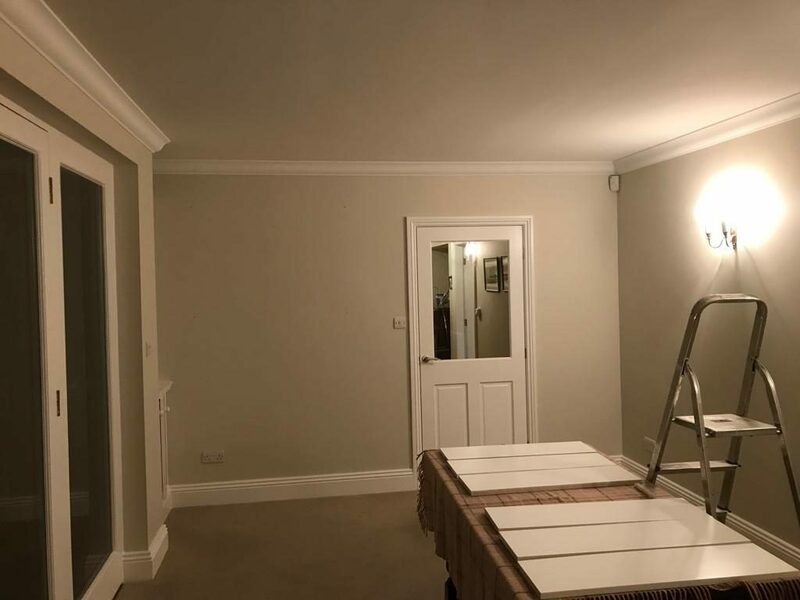 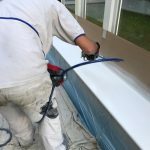 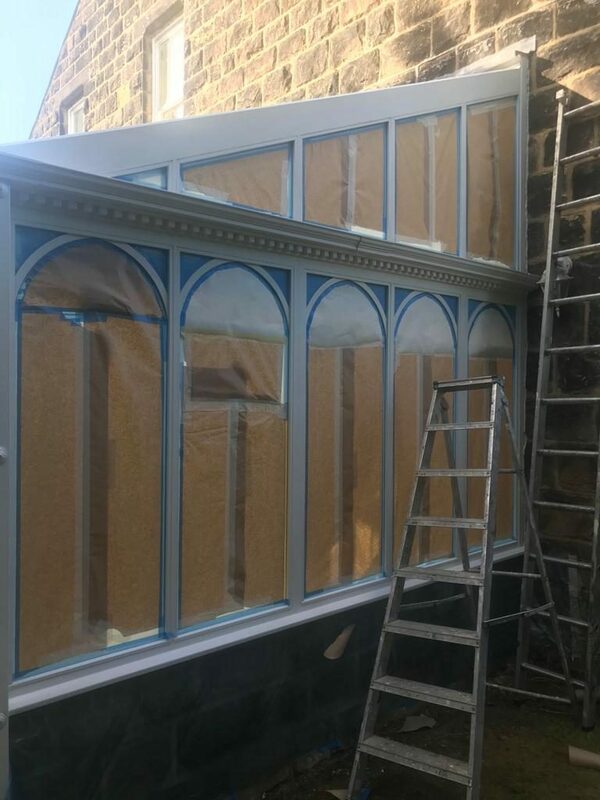 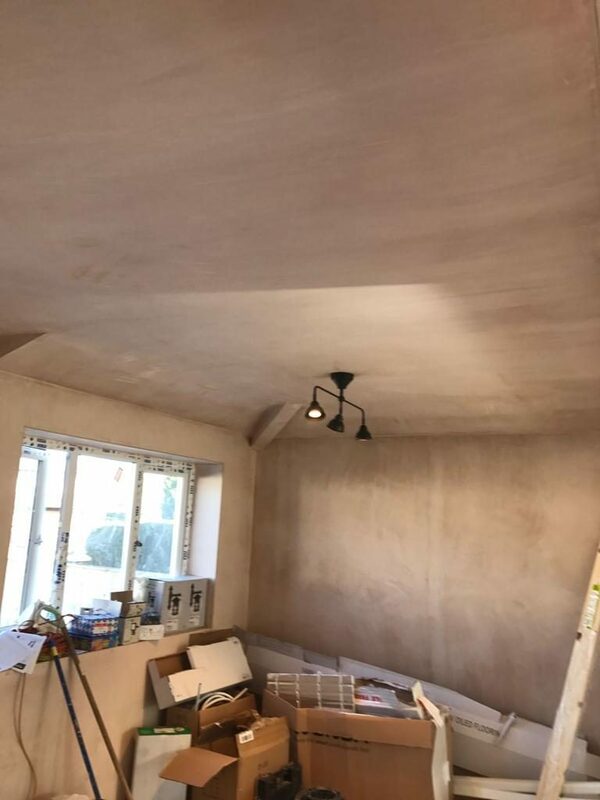 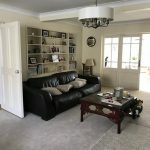 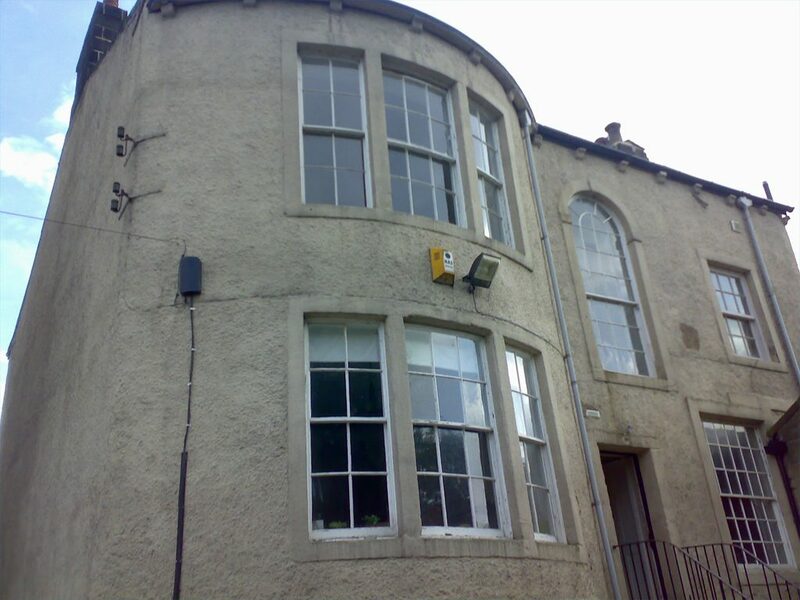 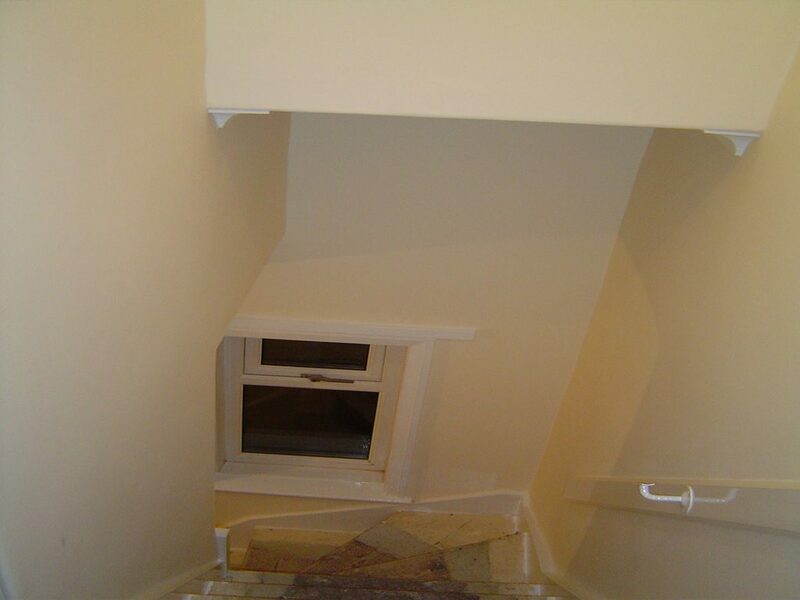 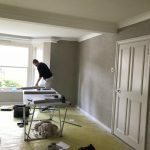 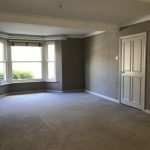 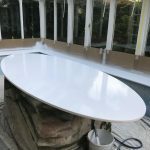 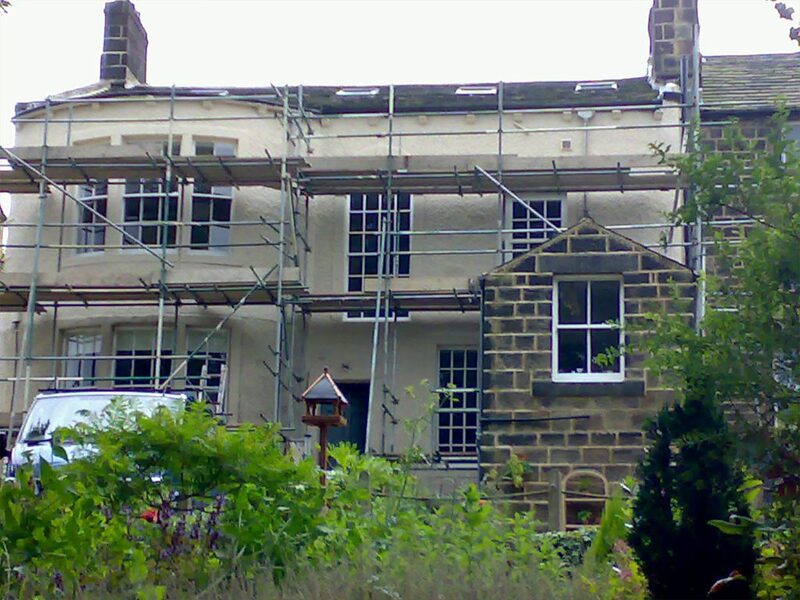 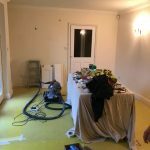 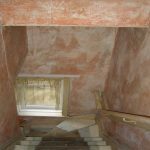 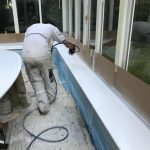 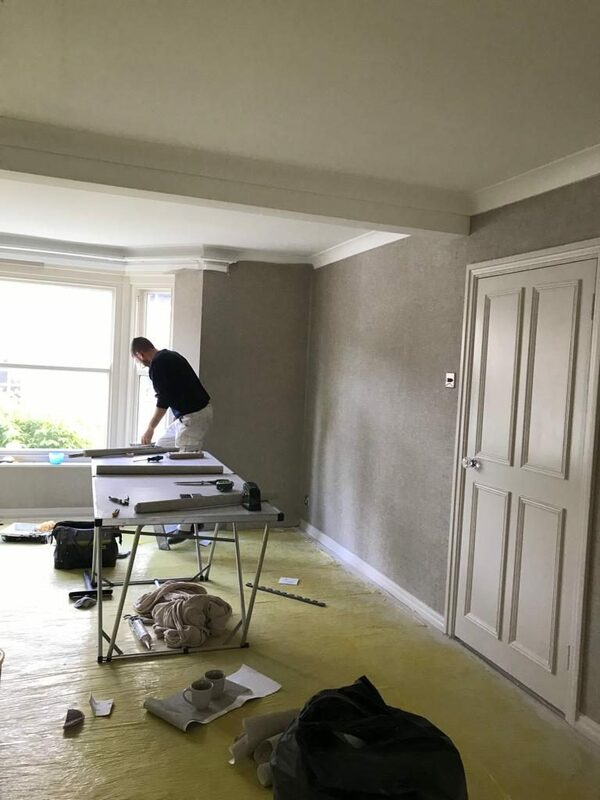 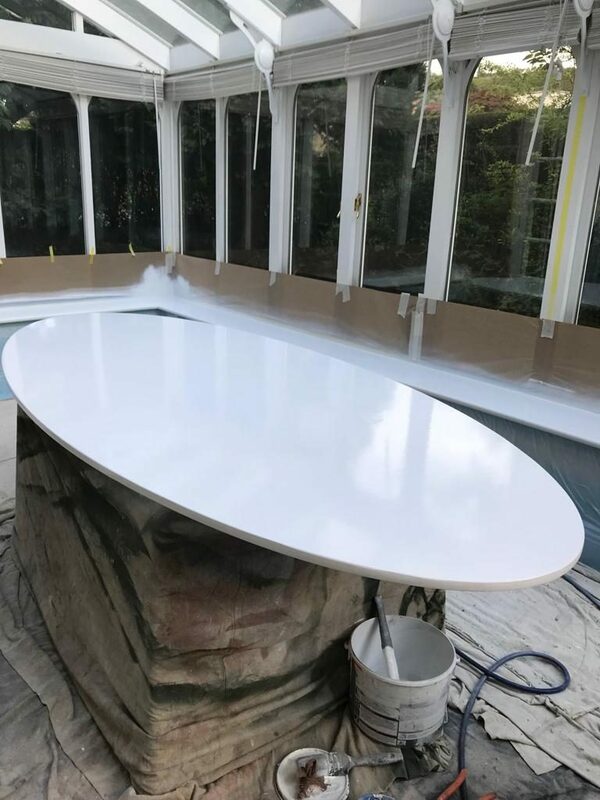 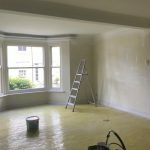 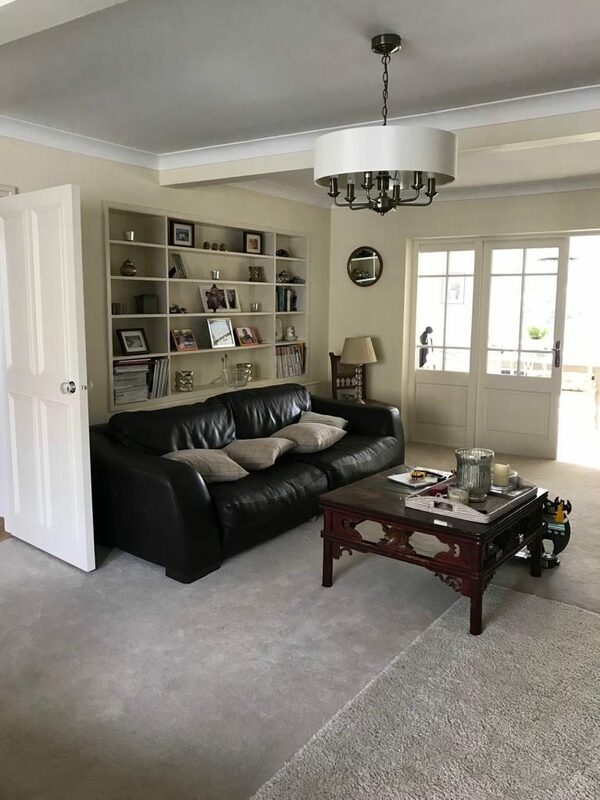 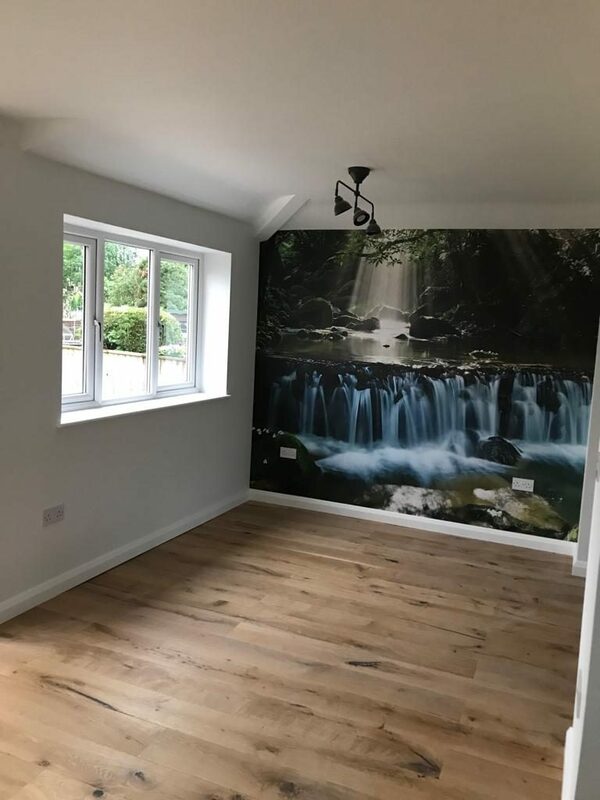 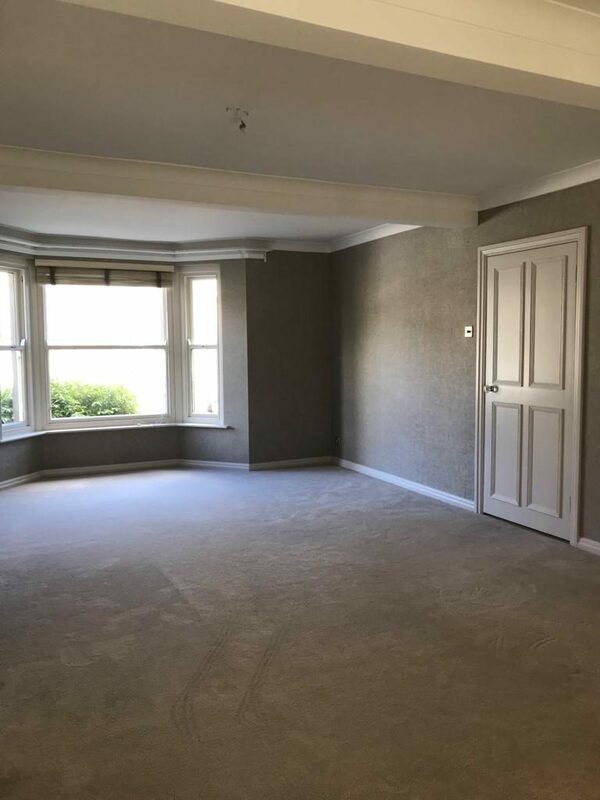 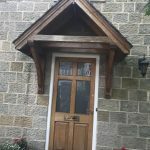 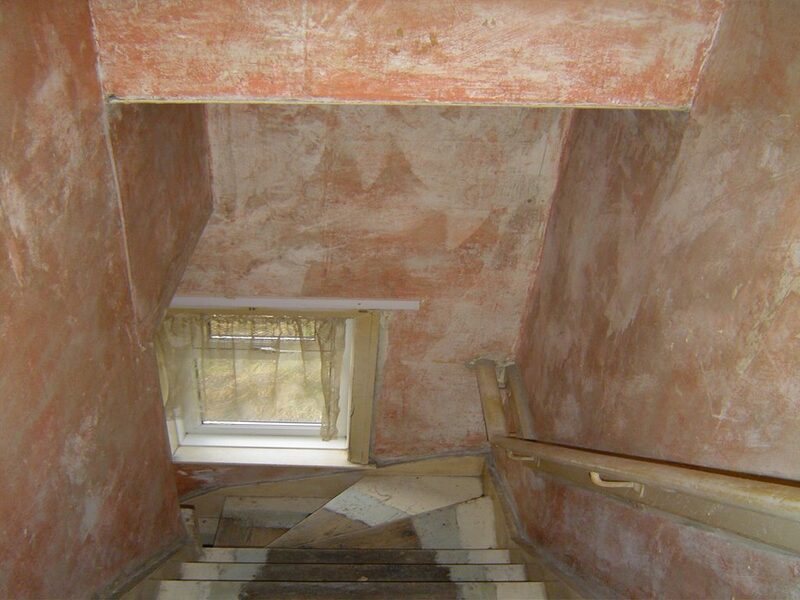 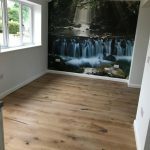 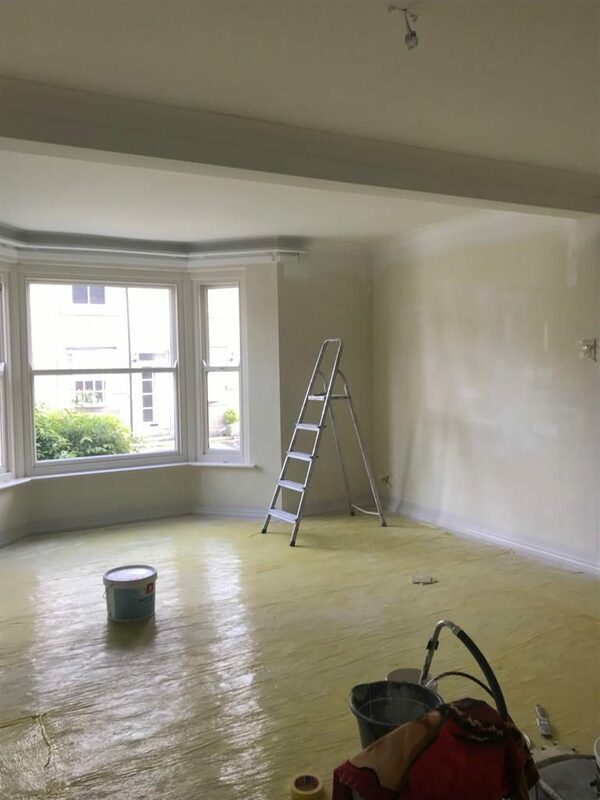 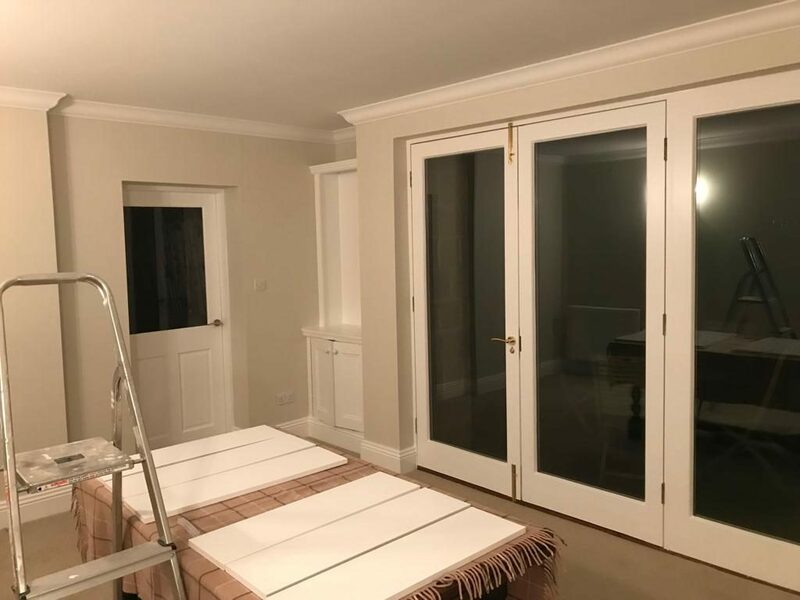 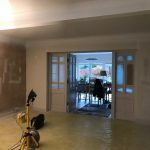 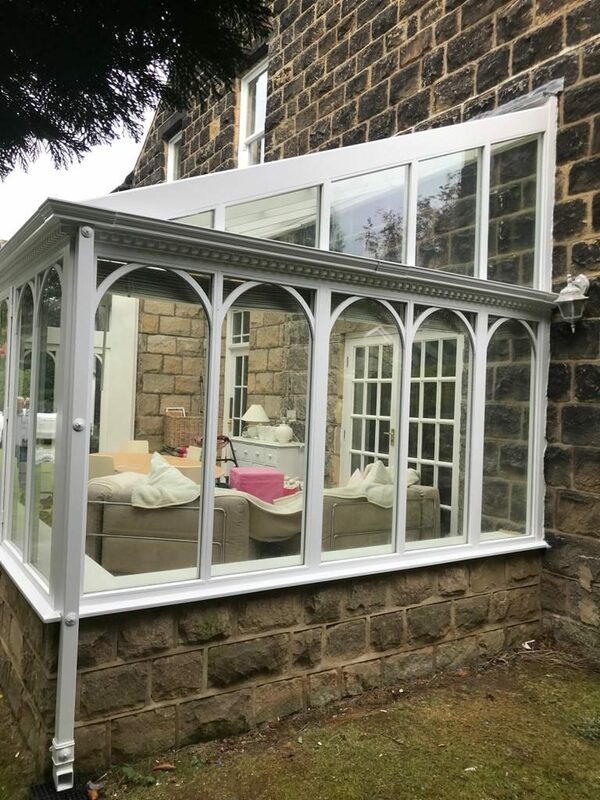 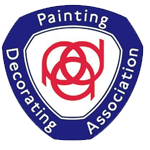 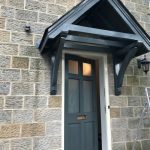 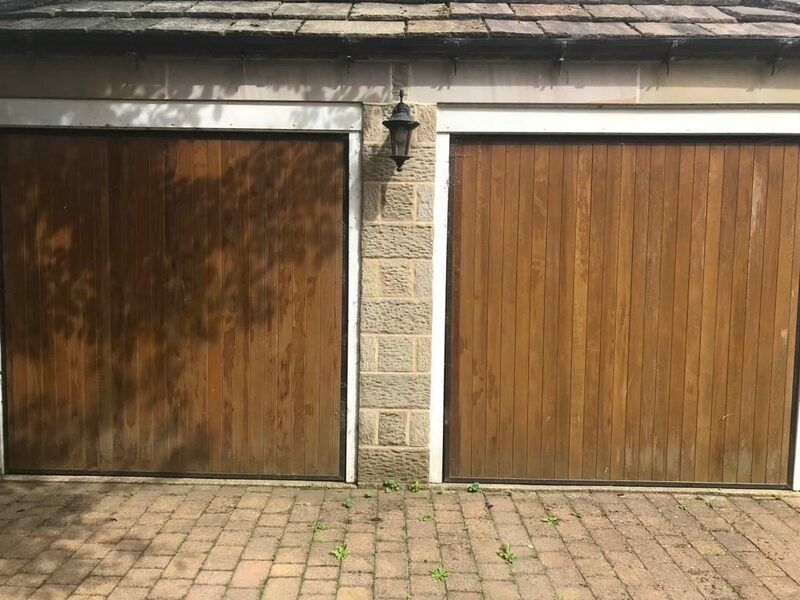 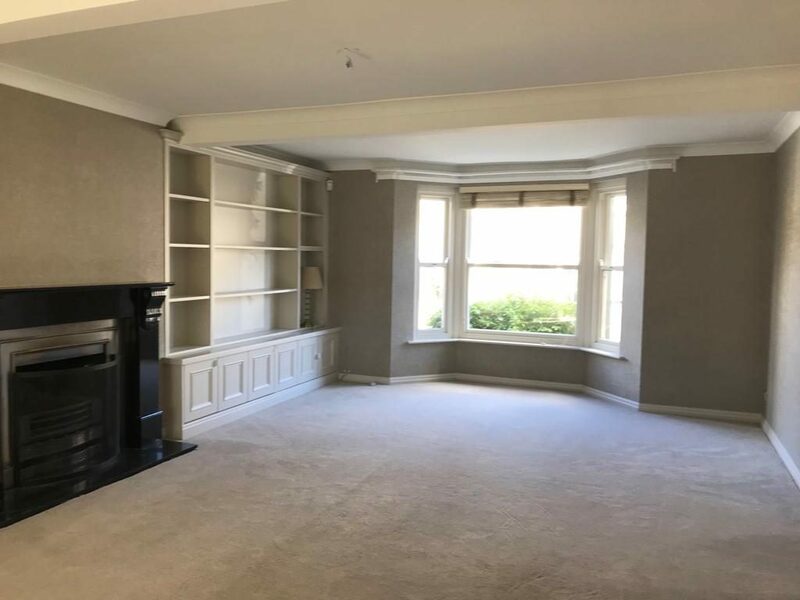 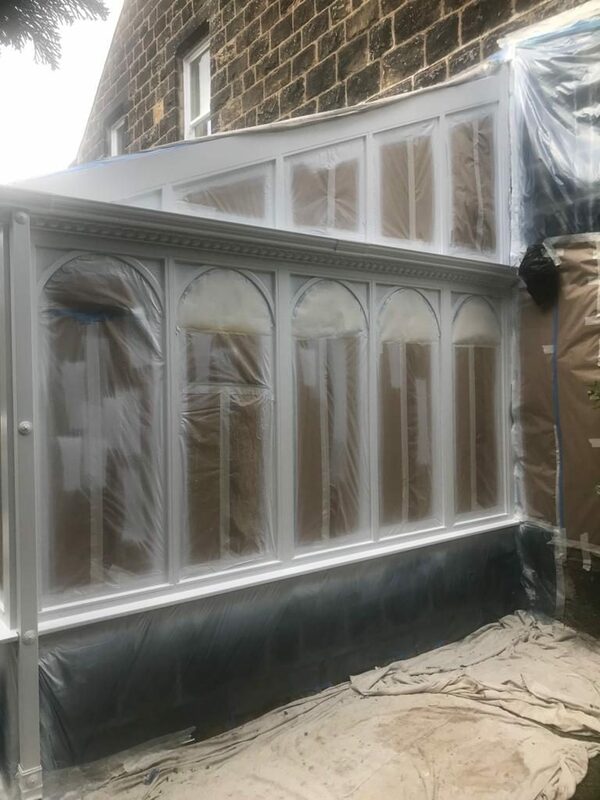 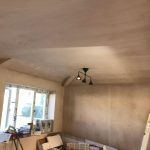 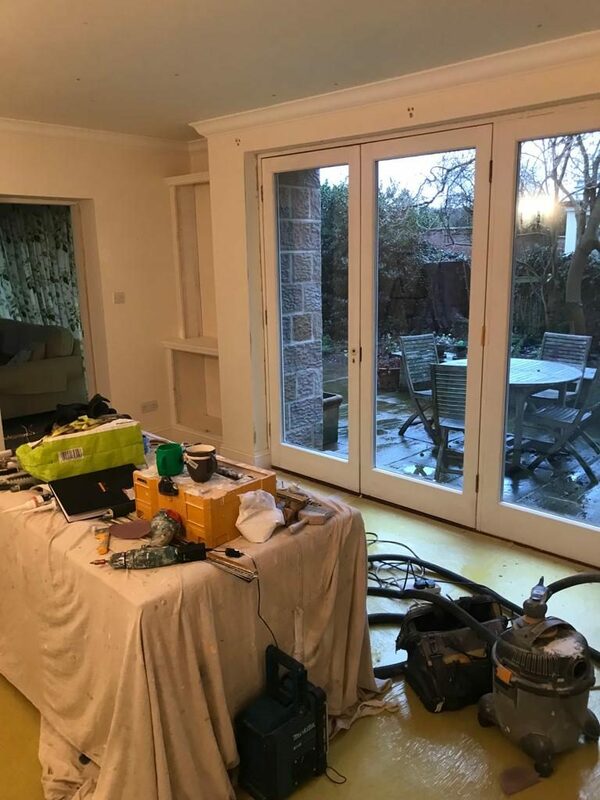 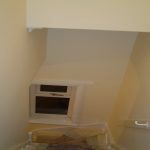 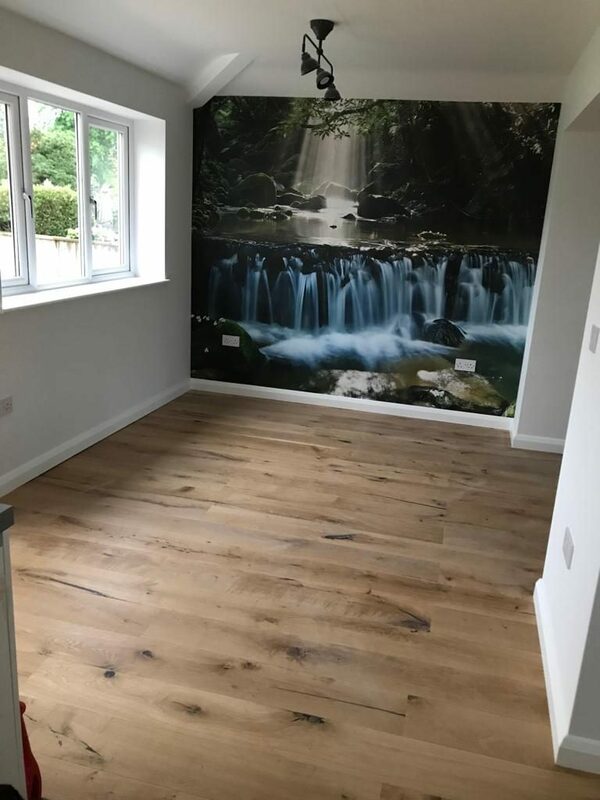 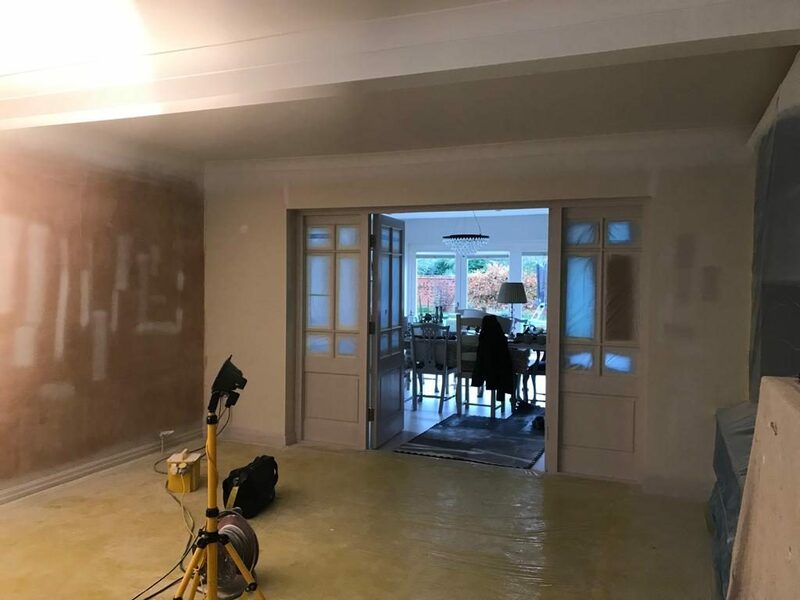 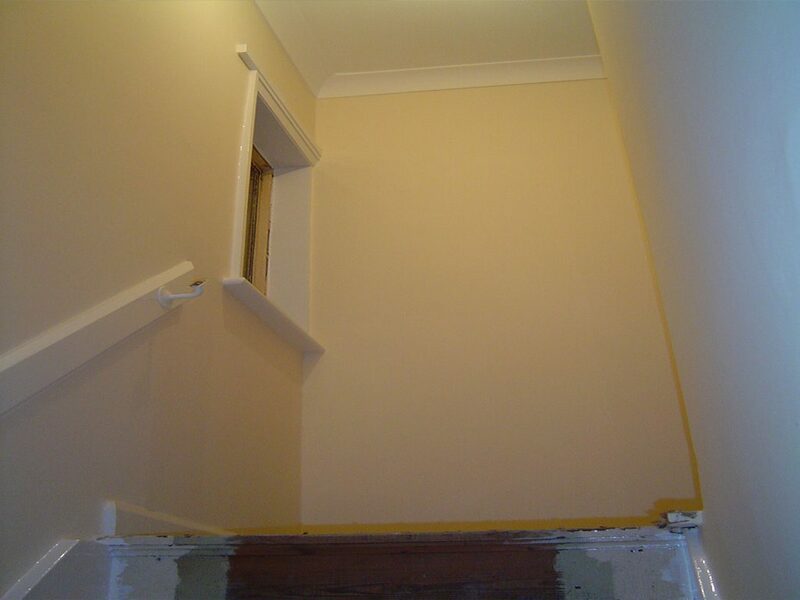 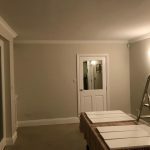 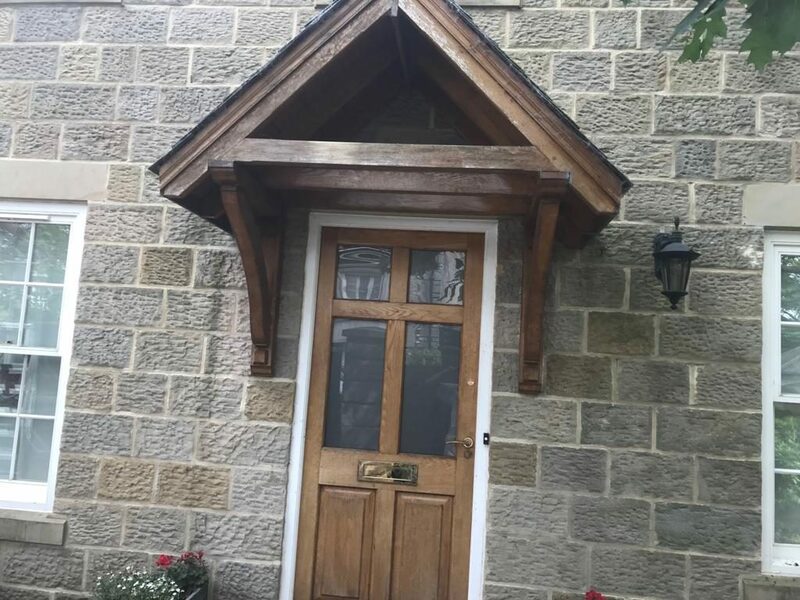 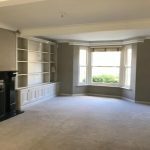 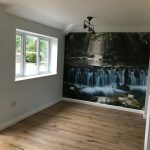 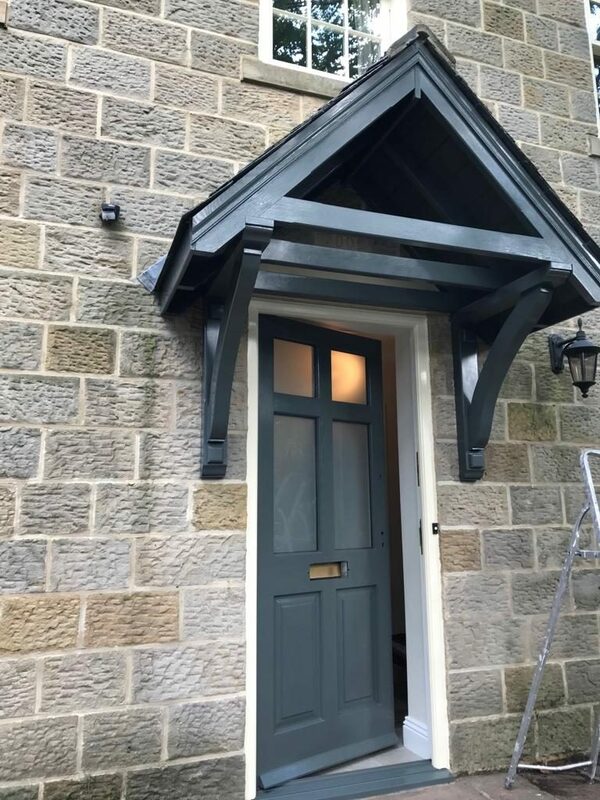 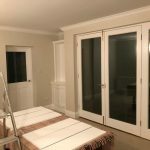 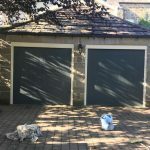 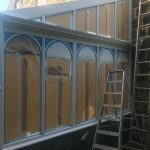 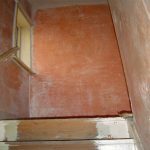 As a painter and decorator in Otley we also carry out work as painting contractors including exterior painting and a large amount of domestic painting and decorating. 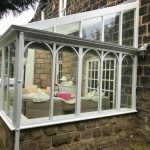 Get in touch for a free estimate!